Easter is the time to crown Jesus Lord of all! 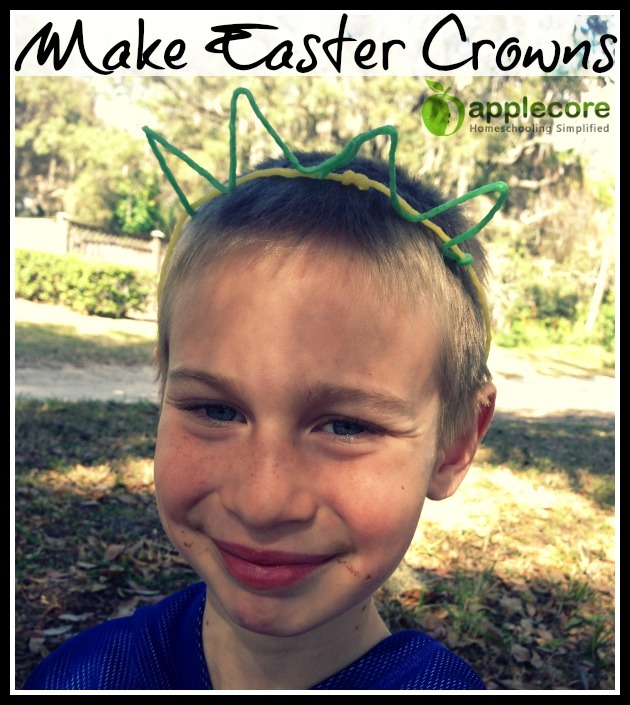 He is the King of Kings, so what better activity than to make Easter crowns leading up to Easter Sunday?! Here are Five Fun Easter Crowns we have enjoyed making in the past. Any color pipe cleaners or Wikki Stix will work. My son didn’t want a pink crown so we chose green and yellow. Every king needs a gold crown! This idea is from Truth in the Tinsel – it’s still great to use for Easter! Tiny crowns stuffed animals will love, just be sure they are dry before handling. 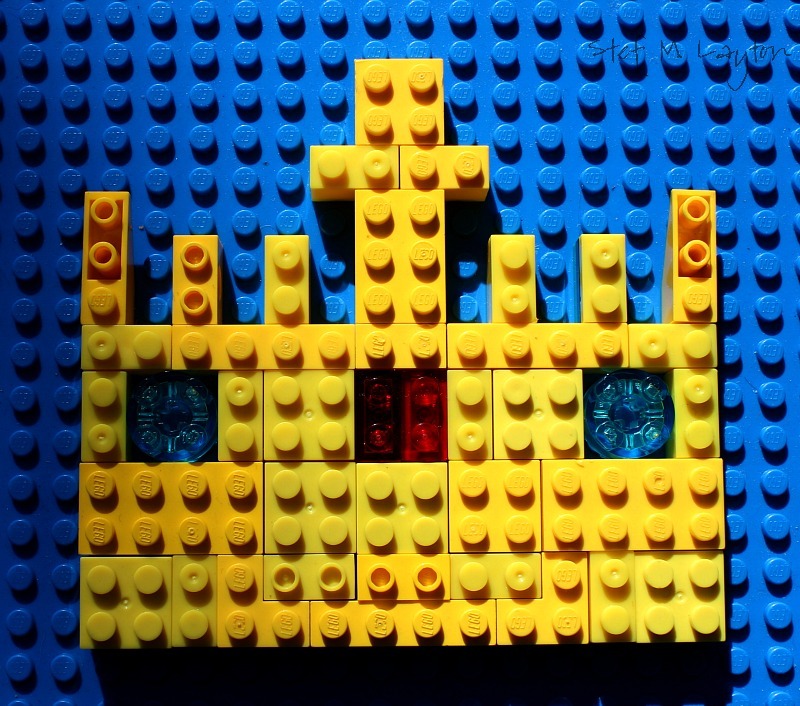 Hands-on learner will enjoy building their own 2D crown. There are a gazillion different types of paper plate crowns, pick one and cut it out! 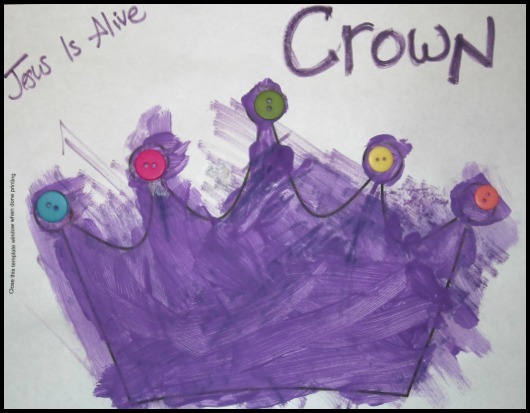 Print out any giant crown template and enjoy painting or coloring in the crown as well as gluing on some great bling.